Looks like an instagram pic... I just noticed the translated tags read "Military" and "DIY Radio Category." Not sure what the "Military" tag should be or is about. 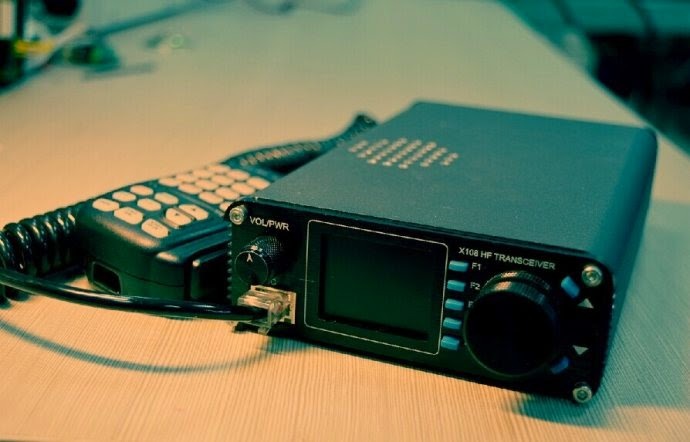 Xiegu needs to hurry up and crack the $200 price point with their HF radios. That would definitely give the "name-brands" a run for their money. whey should they sell such radio below 200 $? How low they should go? 100 $ or lower? How high should be the salary for the labourer 1 cent/h ??? ?